Free Shipping Included! 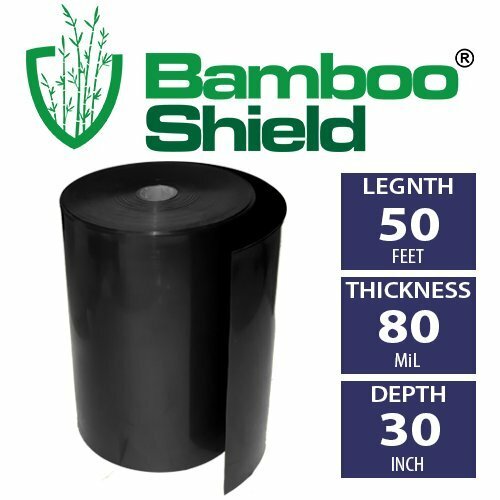 Bamboo Shield – 50 Foot Long X 30 Inch Wide 80mil Bamboo Root Barrier/Water Barrier by Bamboo Shield at Halo Grow Box. MPN: Bar-80-30-50. Hurry! Limited time offer. Offer valid only while supplies last.